Customise a blank notepad – ©Stampin’ Up! Hello my lovelies So this is my second blog (c) Stampin' Up! and this time I have customised a plain notepad using the Petal Promenade DSP, Blackberry Bliss Cardstock and co-ordinating ink. Your measurements should be: - Notepad is 5 7/8" x 8 1/4" so the cardstock to cover it should be 6" x 10… Continue reading Customise a blank notepad – ©Stampin’ Up! Five Minute Project Make – Stampin’ Up! Hello my lovelies So this is my first proper blog since joining Stampin’ Up! and I have even filmed a tutorial which can be viewed below. I enjoyed this little easy card making project… baby steps… baby steps. Anyway, I hope you like the card. 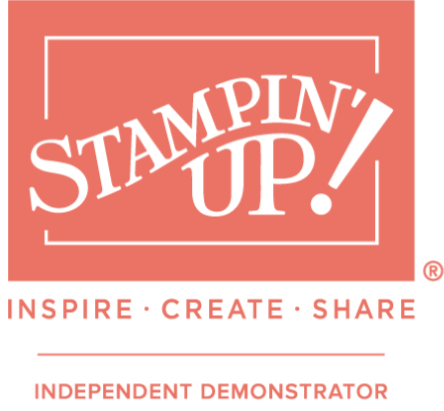 You can find direct links to Stampin’ Up! products… Continue reading Five Minute Project Make – Stampin’ Up! Hello my lovelies! As a newbie Stampin' Up! demonstrator I would love it if you could visit my Stampin' Up! page below - simply click on the image to be redirected to my Stampin' Up! business page. We have an online ordering system so please have a browse, be mesmerised by all the beautiful products… Continue reading Stampin’ Up!